The house at 7200 Detroit Avenue,which today is the Craciun-Berry Funeral Home, had an unusual beginning and an unusual end for the family which first owned and occupied it. Legend has it that, in 1888, the house was given as a wedding present to Louis Patrick Smith and his bride Margaret Farnan by Smith's father, Patrick Smith, a wealthy Irish immigrant who had made his fortune in nineteenth century Cleveland in towing and dredging work on Lake Erie. 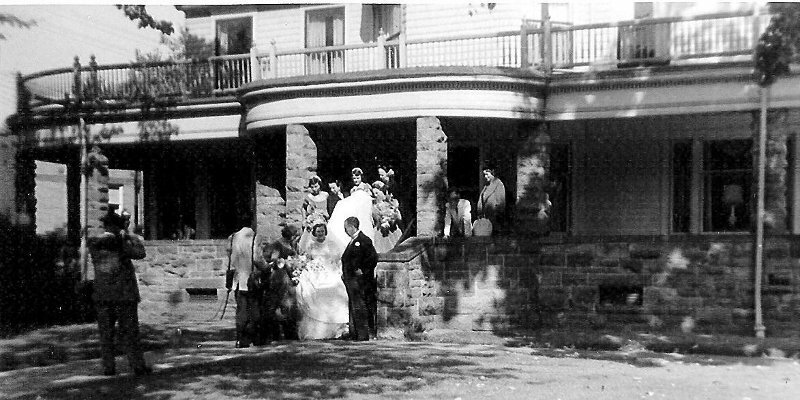 Almost 90 years after that wedding, and long after the house had been sold out of the Smith family and converted into a funeral home, Louis Patrick Smith, Jr., the last surviving child of Louis Patrick Smith and Margaret Farnan, returned for a final time to the house in which he grew up when, on June 17, 1971, his wake was held at this funeral home. 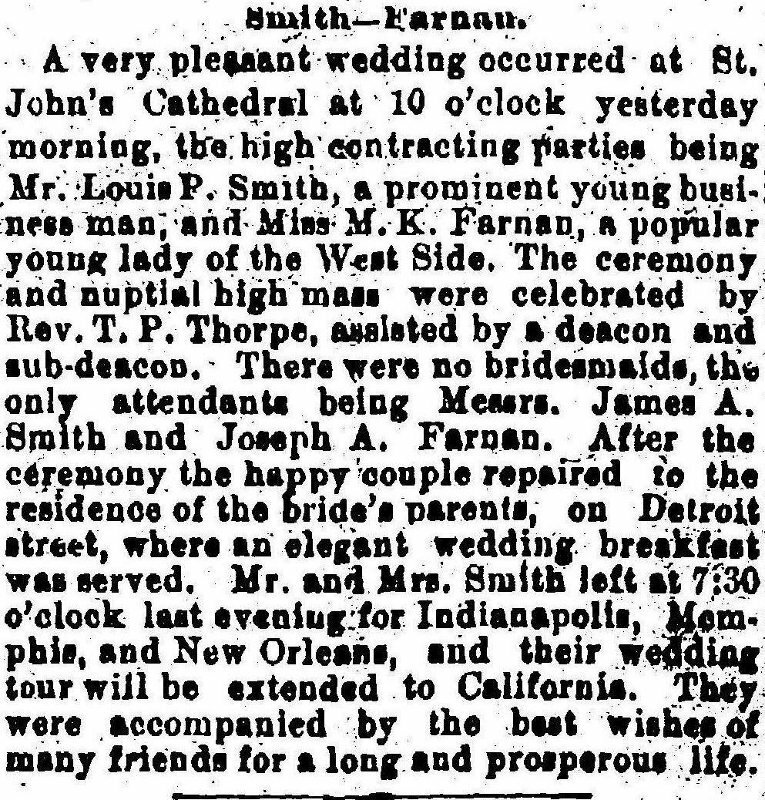 The wedding of Louis Patrick Smith and Margaret Farnan in January 1888 was a society event in Cleveland that year. 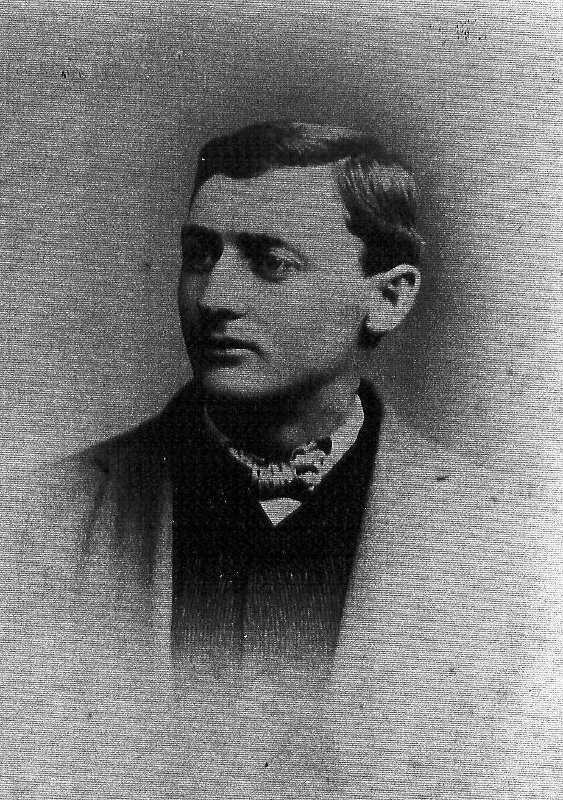 Louis was the oldest son of Patrick Smith, who, according to an 1885 article appearing in the Cleveland Leader, was listed among Cleveland's millionaires--a list which included John D. Rockefeller, Mark Hanna, and other nineteenth century Cleveland "captains" of industry. The bride Margaret Farnan also came from a wealthy family. Her grandfather, Walter Farnan, who like Patrick Smith was an immigrant from Ireland, in 1852 founded Farnan Brass Works, the first brass foundry in Cleveland. Perhaps not to be outdone by her new son-in-law's wealthy family, Margaret Farnan's mother Mary, according to County deed records, gave the newly wed couple a part of the Farnan estate located along Detroit Avenue between West 70th and West 73rd Streets, including the land upon which the house at 7200 Detroit Avenue presently stands. 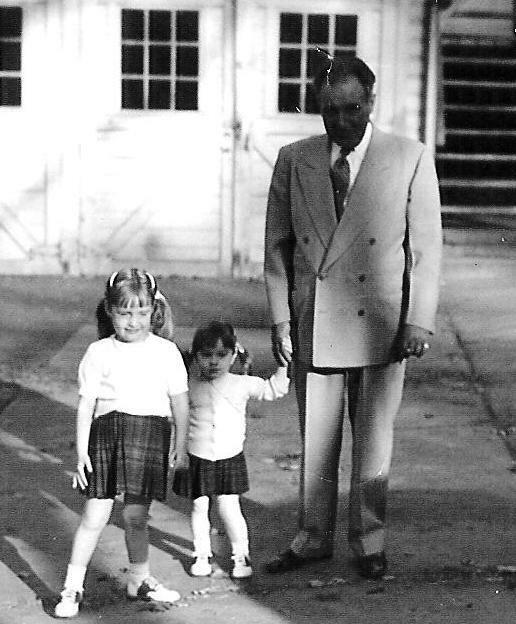 Louis Patrick Smith and Margaret Farnan raised their four children, including Louis Patrick Jr., in the house at 7200 Detroit Avenue. 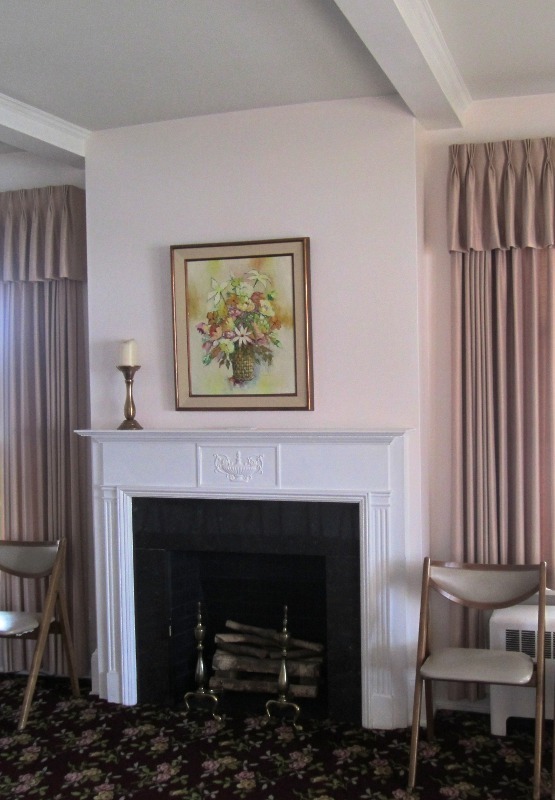 The children grew up and moved from the house, but the house remained the family's home until 1929 when Louis Patrick, who had survived his wife Margaret, died. 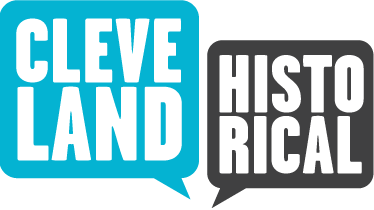 For a period of time in the 1930s and early 1940s the house served Cuyahoga County as a social services office. However, by the mid 1940s, the house had become vacant, was suffering from deterioration, and was rat-infested. That's when Daniel Berry stepped in and saved the house. Daniel Berry, born in Cleveland in 1897, was a west side Irish American who became involved in the funeral business in 1918 when a shortage of embalmers' assistants during the great Spanish Flu epidemic steered him to his life-long profession. Thereafter, Berry worked at O'Malley Funeral Home on Detroit Avenue in Cleveland before founding the Berry Funeral Home at 1411 West 65th Street in 1932. The business was so successful that Berry needed a larger facility for his funeral business. In 1947, Berry purchased the Louis Patrick Smith home at 7200 Detroit Avenue, transferring his business to this new location. In the half-century that followed, three generations of the Berry family worked at the funeral home at 7200 Detroit Road. 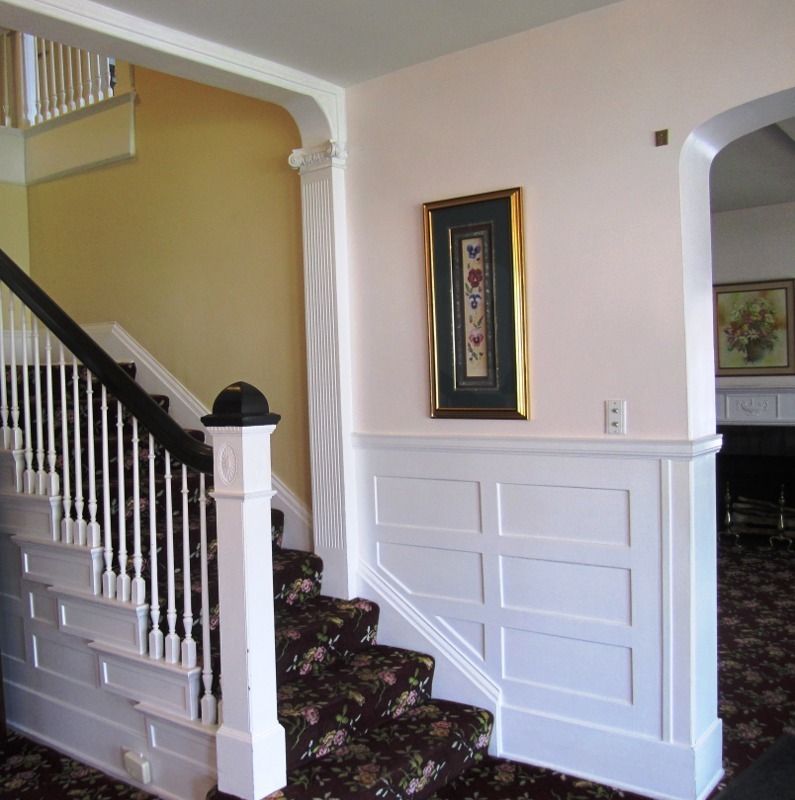 Over the years, a number of changes were made to the exterior of the Louis Patrick Smith house, including the construction of an addition to the rear of the home, removal of an exterior second floor railing, and the construction of a car port. 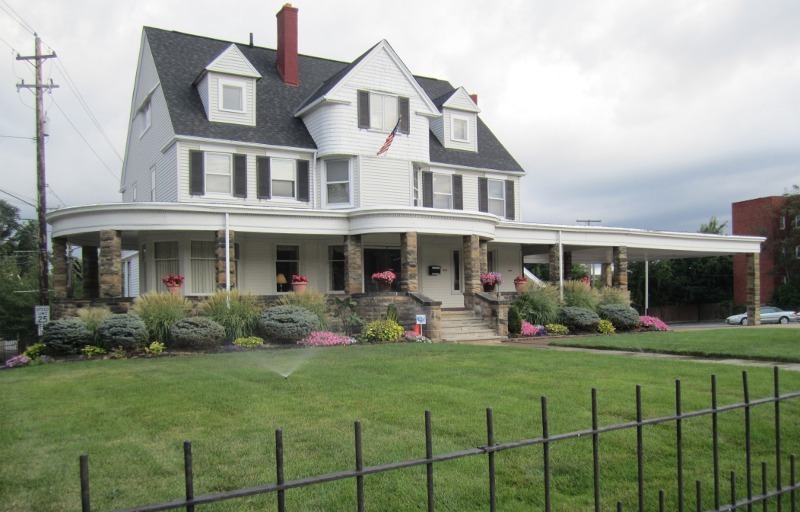 In 2001, the Craciun family, descendants of Romanian-American John Craciun, Jr. who had opened historic Craciun Funeral home in the World War II era, acquired ownership of the Berry Funeral Home, changing its name to the Craciun-Berry Funeral Home. 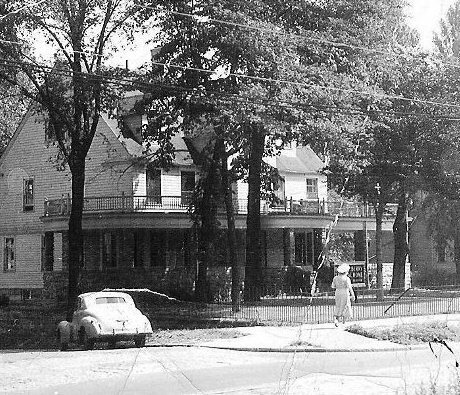 In retaining the Berry name after acquiring the home, the Craciun family not only preserved the grand house that has stood at the corner of West 73rd and Detroit Avenue for more than 120 years, but also the name of Daniel Berry, the Irish-American, who first saved the house from likely demolition in the post World War II period. 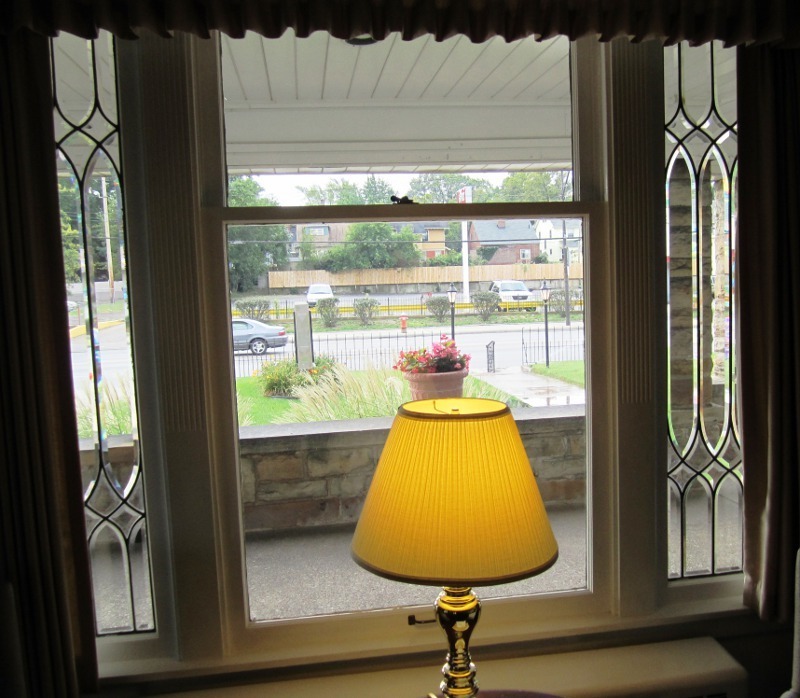 Jim Dubelko, “Louis Patrick Smith House,” Cleveland Historical, accessed April 18, 2019, https://clevelandhistorical.org/items/show/538. Published on Aug 17, 2012. Last updated on Apr 18, 2017.